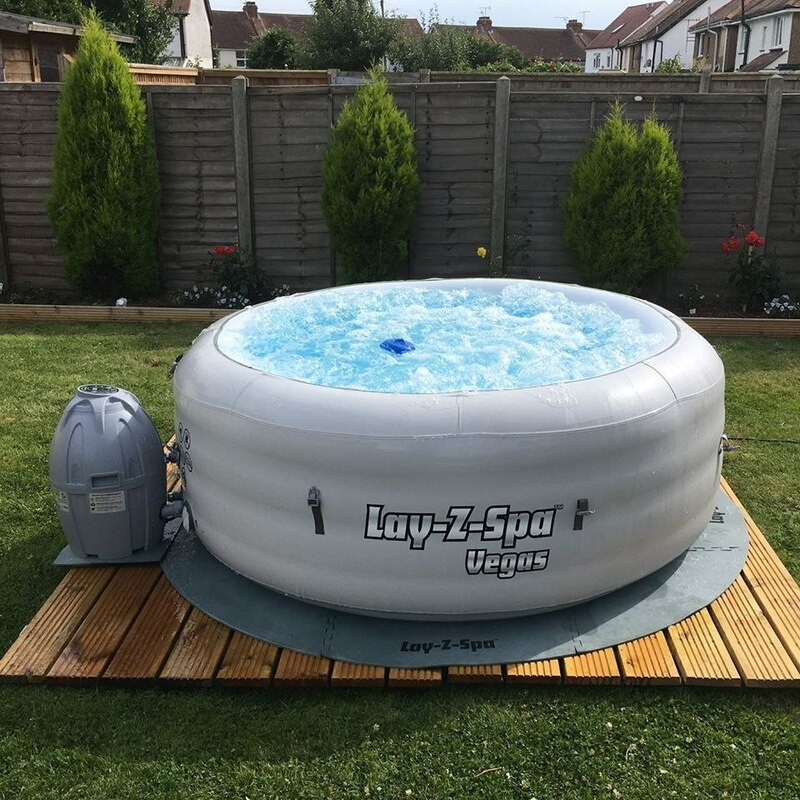 Hot tub hire in Essex, Herts, Suffolk - great customer service! 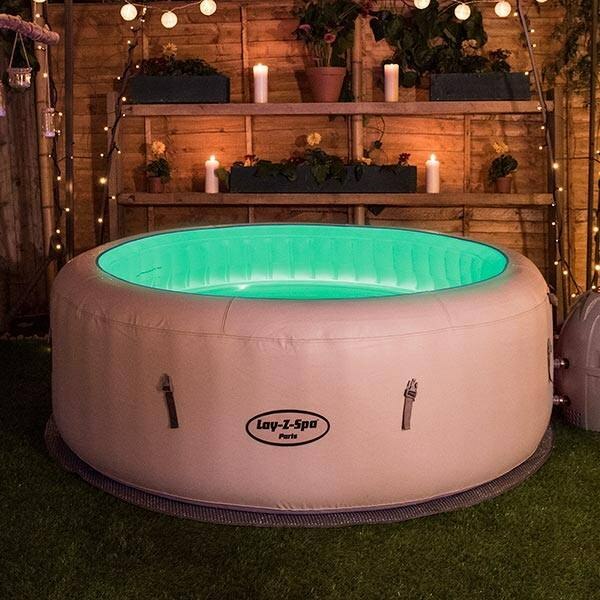 MGM Events is a family owned business specialising in Hot Tub Hire. 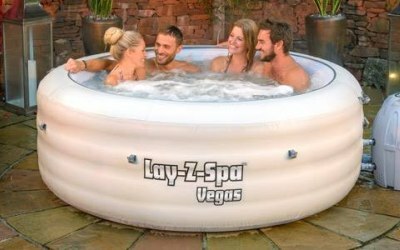 Our spas can provide you and your friends with a great excuse to have a drink and just relax. We do everything for you from delivery to collection for any event. Very helpful, cheerful and efficient. We had a great experience. Joe set the tub up and gave very clear simple instructions. We had a small problem with power (could have been our supply problem) and Joe responded very quickly to texts - even on a Saturday night! All in all I highly recommend MGM Events. 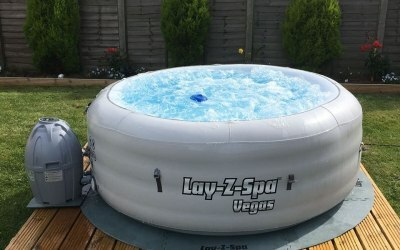 Really enjoyed having the hot tub for a week. Fitted nicely on our patio. Will definitely hire one again. Joe was excellent with his customer service. Only needed to wait overnight until it was up to temperature. 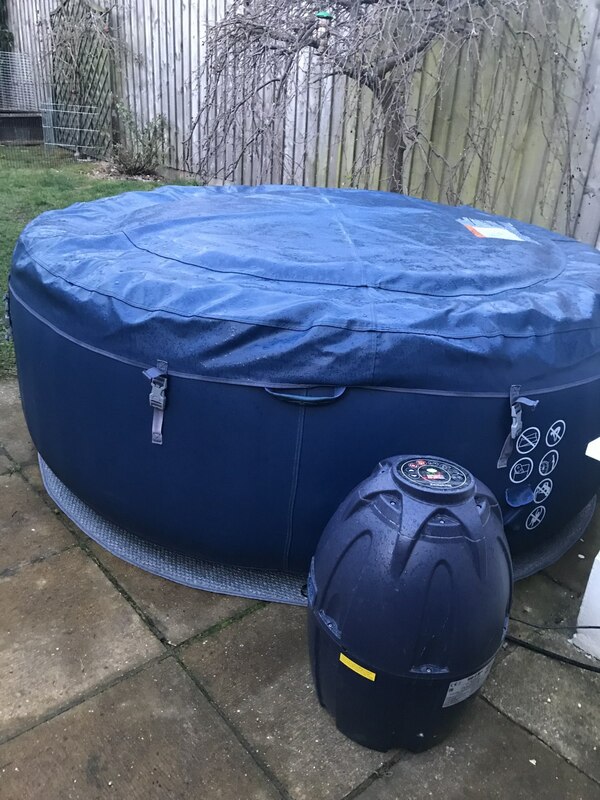 Filter needed attention & chlorine tablets and it was easy to use. Installation & removal were seemless. Great communication, would highly recommend! 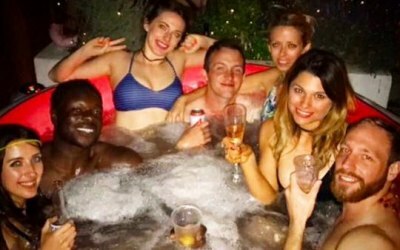 Great service and hot tub! The guys at MGM Events were amazing! 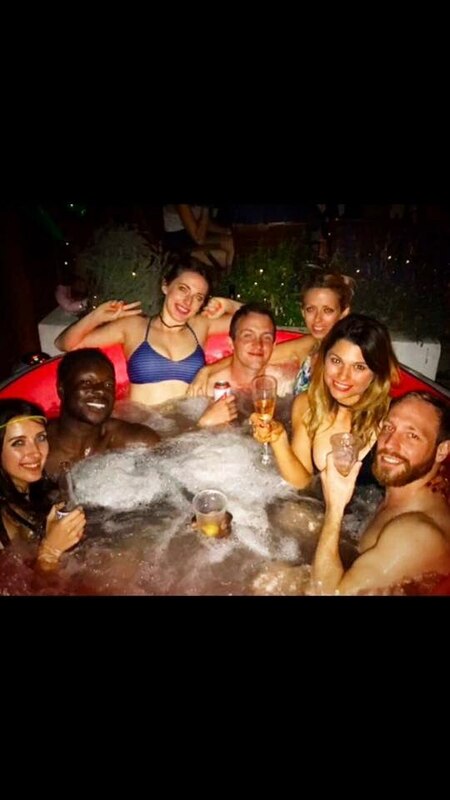 Sorted out a great hot tub at the 11th hour on the run up to NYE. They were flexible with drop off and collection! Superb service! Couldn’t fault them. Lovely guys. 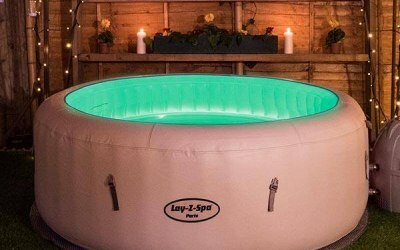 Great hot tub. So good to hire from such nice, efficient and helpful people. Couldn't ask for anything more. So much fun had by my daughter and her friends! Joe and Luke were great, on time, set up quickly, ready to answer any questions and checked in via text to make sure all was running smoothly. My daughter enjoyed this for her party and her teenage friends had an amazing, fun time especially with the lights in the eve. Get quotes from MGM Events and others within hours.